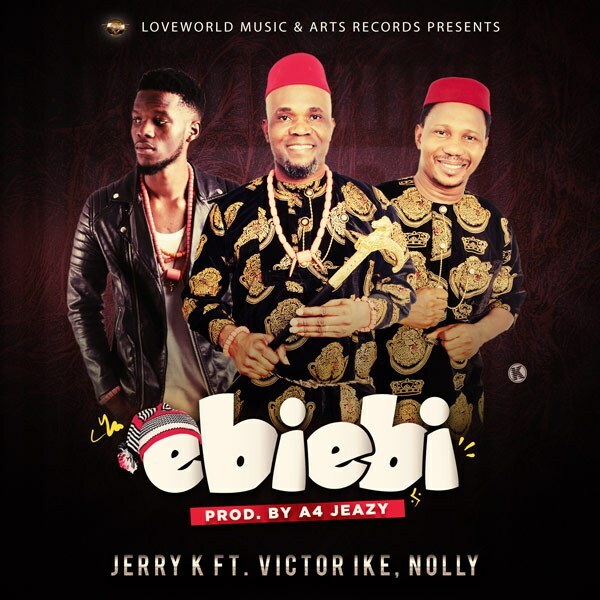 Loveworld Music and Arts Records Presents Ebi Ebi byJerryK Ft. Victor Ike from Rocktown Records and Nolly, produced by A4 Jeazy On the 31st of August 2016, Jerry K hit the air wave with a worship song titled ‘The Air I Breathe’, Produced by Kelly Lyon a.k.a Spiritualbeatz which spread across the globe like wildfire. Now in 2017, The year of Flourishing, he is set with another bang a new EPIC genre of song, reloaded and is titled Ebi-Ebi, which he now featured Victor Ike a.k.a Living Water and Nolly, Produced by A4 Jeazy. This song will compel you to see the greatness of God in your life and also get you into the mood of selfless worship to God in spirit as you dance also to the spiritual rhymes. So put on your dancing shoes as we get you ready for your personal prophetic dance with God. NollyWood Actor Fadeyi Oloro Says He’s a Pastor!